“According to a recent Newsweek article, preschool children on average ask their parents about 100 questions per day. Sometimes, parents just wish it would stop. Tragically, it does stop. By middle school, children have pretty much stopped asking, and student motivation and engagement plummets. Kids don’t stop asking questions because they lose interest. They lose interest because they stop asking questions. In a Montessori classroom, this does not happen, because questions matter more than answers; a child’s natural curiosity is welcomed, not shunned. In fact, a child’s curiosity is also what drives the lesson forward. Really interesting video created by a Montessori father, talking about the positive impact Montessori education has on our young children. Definitely worth 6 minutes of your time! 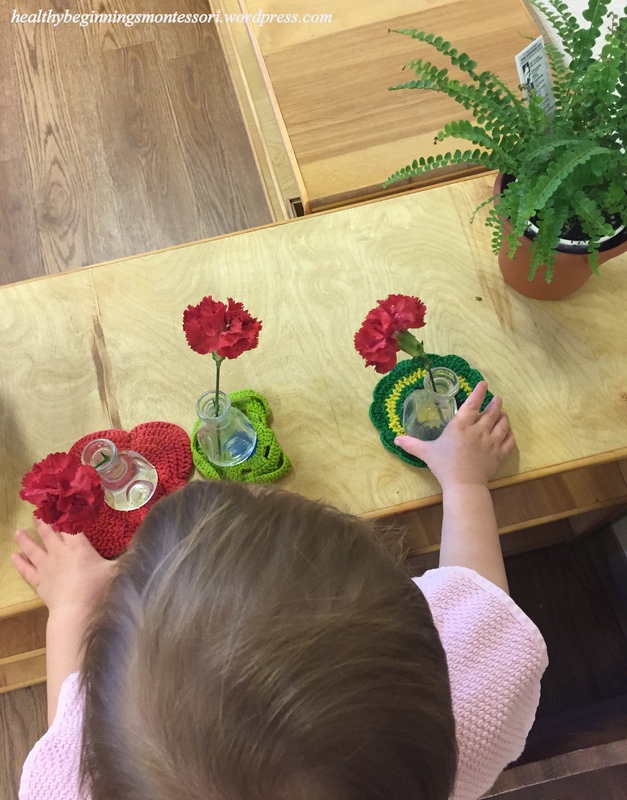 I came across this article, posted by a fellow Montessorian blogger, Sarah Moudry, describing what Montessori is, while incorporating ways that the method is beneficial to our children. Definitely a good read! 1. It is based on years of patient observation of child nature. 2. It has proved itself of universal application. Race, color, climate, nationality, social rank, type of civilization-all these make no difference to its successful application. 3. It has revealed the small child as a lover of work, intellectual work, spontaneously chosen and carried out with profound joy. 4. It is based on the child’s imperious need to learn by doing. At each stage in the child’s intellectual growth, corresponding occupations are provided by means of which he develops his faculties. 5. While it offers the child a maximum of spontaneity it enables him to reach the same, or even a higher level of scholastic attainment as under conventional systems.